Enchanted Marketing believes in bringing value to its customers. David Olgivie, one of the legendary greats of the advertising world hated advertising industry awards. Why? Because often the ads chosen for awards were very pretty, but not memorable and more importantly because they didn't fulfill their purpose of helping make their client money. Search engine optimization (SEO) is not just making a pretty website. On its own, that is useless. SEO is the combination of strategies or techniques that work together to get your website seen in online searches and get more leads and sales coming in. We offer these services individually and as a packaged whole. If it is important to have the package as a whole for it to work best, why would we offer the individual parts? Some companies are already doing some of the things well and just need help with others. Other times it is a budget issue and doing some is better than nothing. 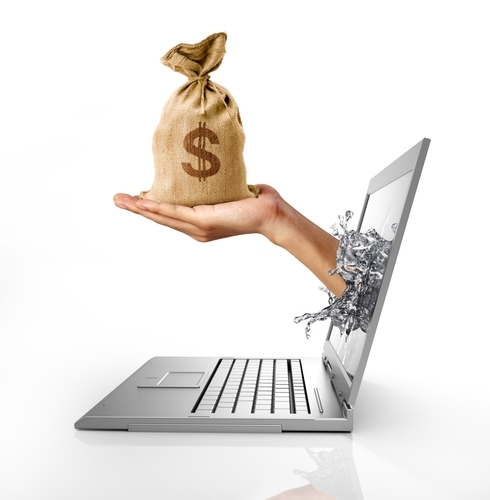 There are methods of selling on the internet that don't need SEO. Primarily advertising that will attract people to your website. We can help with this too, but that is not what SEO is about. SEO is about maximizing the chances that customers will find your website and also about raising your website up on the search engines high enough so that people will find your website when they do a search. The latter is called organic ranking. Advertising you always have to pay for. Organic ranking you have to pay for at first with time or money or both, but eventually the expense drops to very little, making organic leads very desirable. 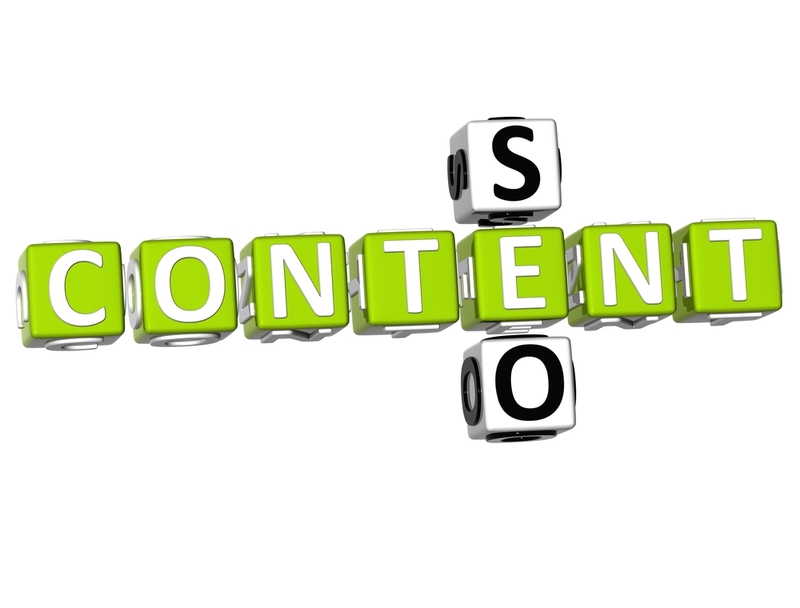 Following are the pieces to the SEO puzzle. We have other services but these are key to SEO. Enchanted Marketing can create a website for you. Our goal is to make it as effective as possible as a lead generating tool, not pretty (although it is nice to do both). The first key to this is having a lot of authoritative content that is keyword rich with keywords that your most prized customers are looking for. (A keyword is simply a common word or phrase that people would type in when doing a search.) Search engines focus on words. Pictures are valuable for customers once they are on the site, but have little value in helping a search engine know what you offer. The content also has to be original. It can't be copied from someplace else. Second is On Page SEO. These are all the things done one the website itself to help it to rank higher in searches. 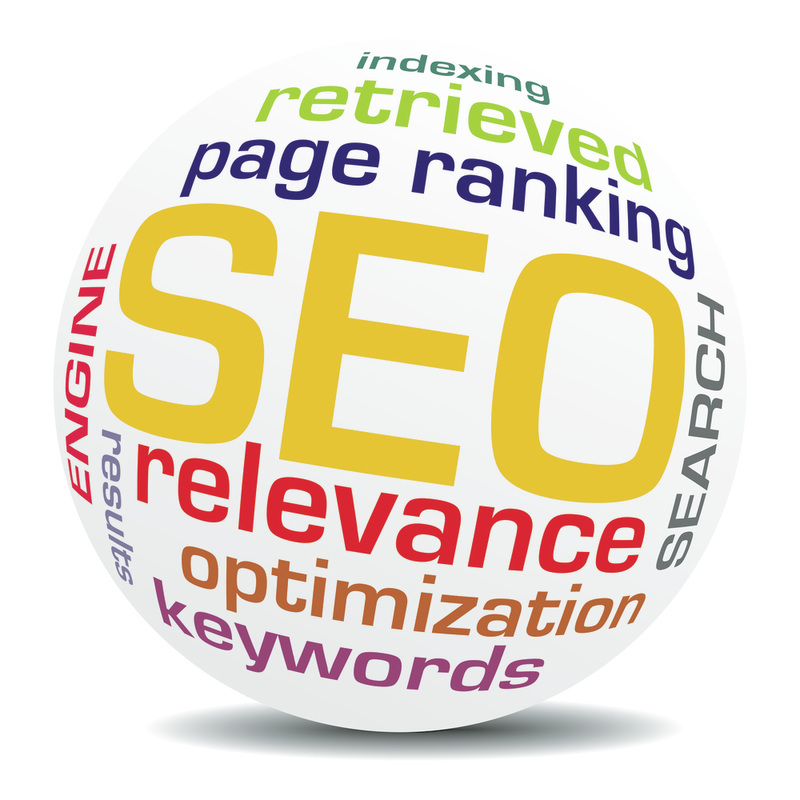 There are other aspects of SEO that don't directly involve the website. The first part of this is having the right content as discussed above. But, it also means the right formatting, such as how titles are done and how pictures are formatted. These aren't obvious when looking at a website but can make a huge difference in how they rank. We have seen brand new websites designed by a web designer that looked nice but when we evaluated the website, almost everything needed for good on page SEO was done wrong and was hurting their ranking. Third is to make it easy for customers to respond. Too many websites make you search for the phone number or email of the company. The phone number should be displayed prominently and there should be a way on each page to fill out a form for more information. This can be a form on the page or a link that takes you to the form. Why is a form so important? Often people find your site but don't have the time right then to talk or any of a million other reasons. You want to make it easy to capture their information in some way. 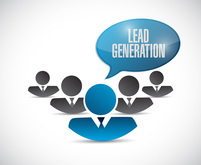 We also have tools to help with lead capture and response but this isn't strictly part of SEO. Fourth is to design it so it is mobile friendly. This is extremely important as explained below. As mentioned above, content is extremely important. We create content of course when we are creating a website. But, we can also write content for your existing website. If you are in a technical or a regulated area, you might need to write the content, or edit and approve it. ​All of the sites Enchanted Marketing creates are mobile friendly. But we also help customers convert their site so it is mobile friendly. Here is why that is so important. Over half the searches are now done on mobile devices. If your website isn't easily readable on a cell phone, customers will move on another website that is mobile friendly and you have just lost a customer. On top of that, because of the large number of searches done on mobile devices, the search engines like Google will penalize your site and push it down in the rankings if it is not mobile friendly. 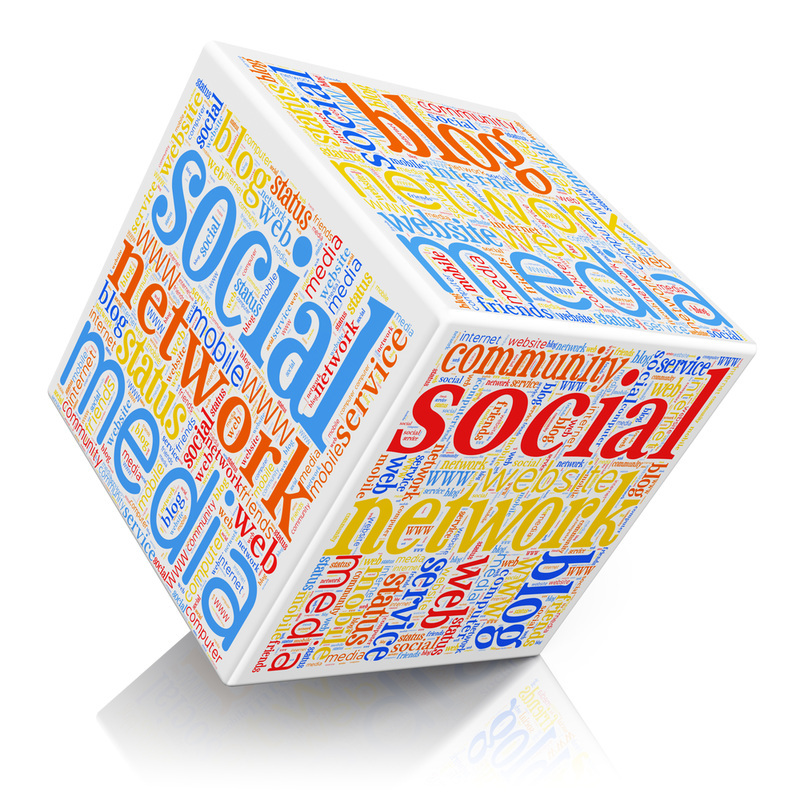 Social media is very important simply because so many people use it. But many companies don't realize that Google Plus, Facebook, Bing, Yahoo and others have business pages where you can list your company's information as well as pictures, like a phone book on steroids. To show up on the search engines' maps, you need to fill out these listings. To have the greatest impact, you need to fill them out completely, once again with great, orginal content. People will search on these social media sites for different businesses. If you have a website but no listing, they will never find you. It is like being left out of the phone book. Not a good thing. There is much more than just the listings on the social media sites and you need to be on those too. A citation is simply a list of your company's name, address and phone number on another website. The more of these out there, the better the chance someone will come across it. It is also important that the information be consistent across all the websites. If not, it confuses the search engines and doesn't help as much as it otherwise would. Then there are the directories. In the good old days there was just the Yellow Book. Now you have yellowbook.com, Yelp, Foursquare, and many many more. Some are general and some are for very specific markets and niches. Getting your company's information in as many as possible is good so that more people can find you. Having more citations and being in more directories than your competition means you have a higher chance of being seen. Plus, the more robust web presence you have, the more the search engines like it. The more places you are found, the more legitimacy it gives to the website and the company. A link is when you can click on something and it takes you to a different page. On the same website or another website. The search engines like when there is internal linking from one page to another on your website. 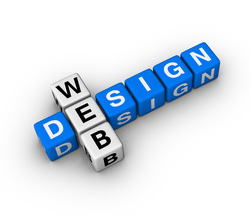 They like it because you have taken the time to improve your website and make it more user friendly. But, the links they really care about are when other websites link to yours. The logic is that if other people think enough of your website to link to it, it must be decent because the other website doesn't want to damage its reputation by sending people to a lousy website. So the search engines look at how many websites have linked to yours and also how "powerful" the other sites are. Having the New York Times website link to you has way more effect than links from ten places like Joe's Barbershop down the street. Search engines also like video. Google in particular because it owns Youtube. Videos are very popular and people do a lot of searches on Youtube (3rd most of any site in the world). It helps to have some videos there and also links to them from your website. You can also have a video embedded in your site. Your Youtube video can also rank, so when someone does a search, it is possible for your website to show up, your video to show up and also one or more of your social media or citation listings to show up in the search results. If you would like to explore how any or all of these strategies can help your company, please call or fill out the form at the top.